Smartphone maker HTC plans to slash around a quarter of its global workforce through job cuts at its manufacturing unit in Taiwan, in a bid to better manage resources as the company continues to battle dwindling sales. The job cuts indicate fresh hiccups for the struggling Taiwanese mobile phone maker that once sold one in 10 smartphones globally, but has seen its market share decline amid mounting competition from Apple, Samsung Electronics Co and Chinese rivals. 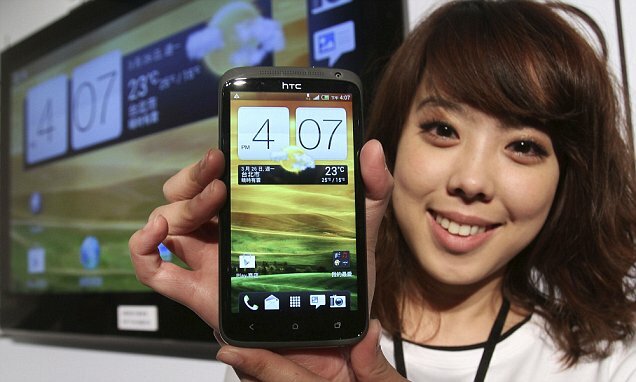 HTC said it would cut 1,500 jobs in its manufacturing unit in Taiwan. This represents about a quarter of the 6,450 staff it employed globally as of June, data from the company shows.